The Florida Park Service plans for the future of recreation in Florida. We work with local governments, park users, scientists, recreation providers and non-governmental organizations to ensure that Floridians have access to safe, well-managed parks, trails and public lands. You can see a few of the tools we use on this page. SCORP was created with input from more than ten-thousand recreation stakeholders. The 300+ page plan is in final review and will be a guidebook for resource-based and user-oriented recreation planning across Florida. The Greenways and Trails System Plan is a companion to SCORP that sets out a vision for the future of regional trails, enriching the health of Florida’s residents and visitors, strengthen the economy and and connect communities. Unit Management Plans are created with extensive input from the public and land management experts to ensure that parks serve local communities and successfully preserve, interpret and restore Florida’s natural and cultural resources. The Florida State Park System is guided by the Florida Park Service’s Success Strategy for Park Resilience. The plan ensures that Florida State Parks remain one of the best investments of time and money that Floridians can make. Visit any one of our amazing state parks, where time stops – if just for a moment – to create memories that last a lifetime. This printable guide will give you a brief description of each 175 Florida State Parks. There are several ways to give your input and feedback on state park planning. 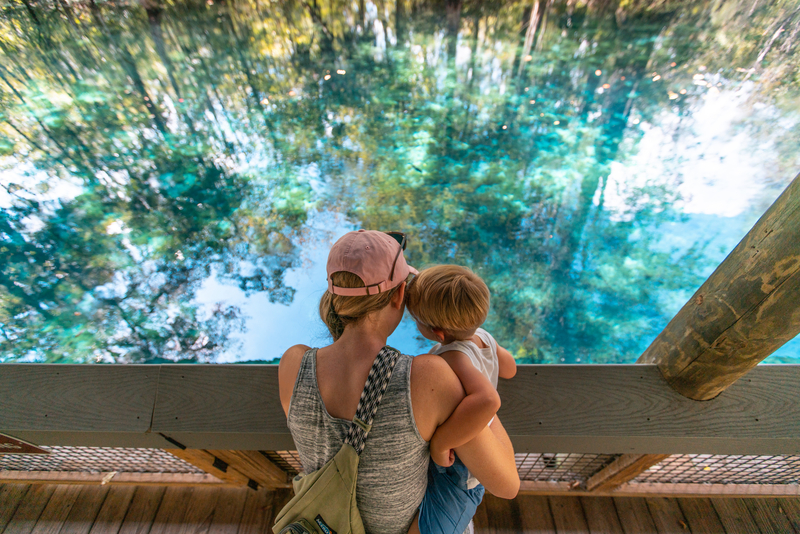 See ways that you can help shape the future of Florida’s parks.